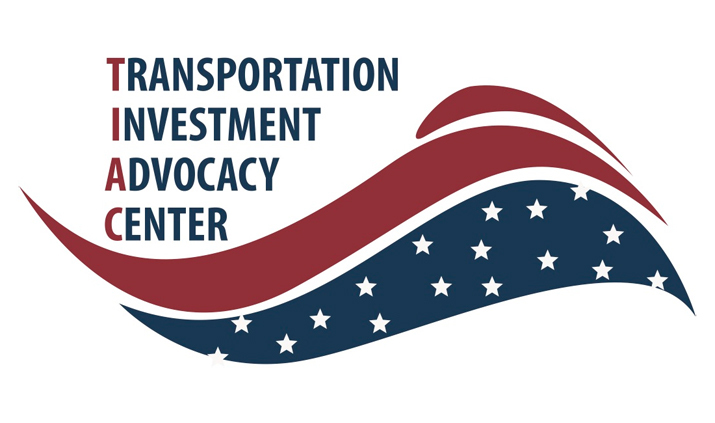 An interactive U.S. map featuring the latest state news and information on transportation funding issues powers the redesigned Transportation Investment Advocacy Center™ (TIAC) website rolled out March 7. TIAC is a project of ARTBA’s “Transportation Makes America Work!” (TMAW) program and is funded through voluntary contributions and sponsorships. Launched in 2014, TIAC is a first-of-its-kind, dynamic online education program aimed at helping private citizens, elected officials, organizations and businesses successfully grow transportation infrastructure resources at the state and local levels through legislation and ballot initiatives. Visitors to TIAC’s new website now have access to more than three dozen reports and 50 extensive case studies on state and local transportation funding initiatives undertaken over the past several years. They detail both successes and failures that can be gleaned for best practices and “lessons learned.” The site also serves as a clearinghouse for dozens of examples of campaign resources—advertising, polling, media approaches strategy, consultants and collateral materials. A digital library of webinars and the presentations made at the “National Workshop for State and Local Transportation Advocates” in 2014 and 2015. Visitors can also join the Transportation Investment Advocates Council™, a national network of state and local organizations, business professionals and public officials who share a common interest in building public and political support for transportation infrastructure, safety and mobility investments in their communities. Information can also be found on the 3rd Annual “National Workshop for State & Local Transportation Advocates” to be held July 13 at the Washington Court Hotel in Washington, D.C. Nearly 100 people from 28 states participated in the 2015 event. To become a sponsor, contact TIAC Program Manager Carolyn Kramer: ckramer@artba.org or 202.289.4434.